I had the opportunity to give an interview for the magazine WOMAN regarding the topic of Impostor Syndrome. The article is only in German and was not available online so I uploaded it here for who is interested to read it. Credits to Angelika Strobl who interviewed me and wrote the article. Enjoy! 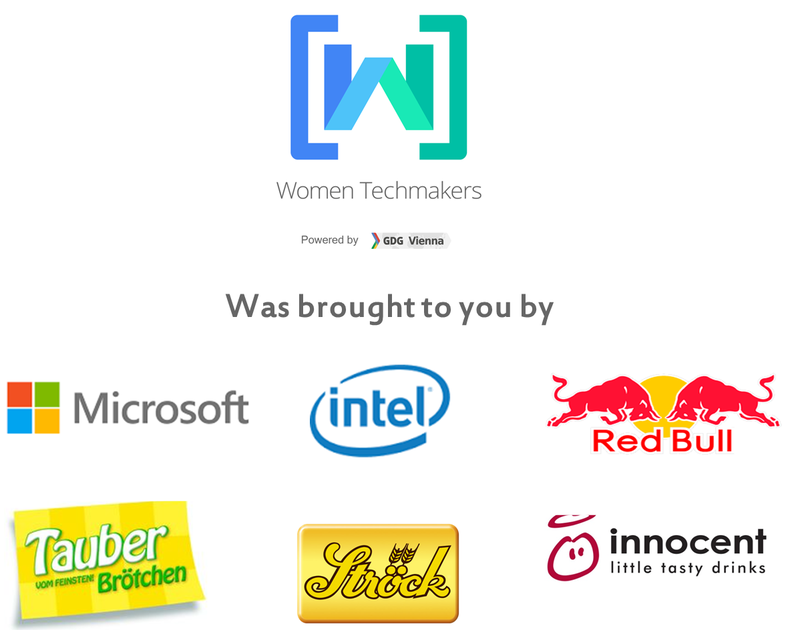 The second edition of Women Techmakers Vienna took place on the 7th March 2015. For this one day event me and my team worked voluntarily 4 months. Rather short organizing time and still the event was a full success! This was due to our driving motivation and commitment to the topic. Read more about the composing team on our website. 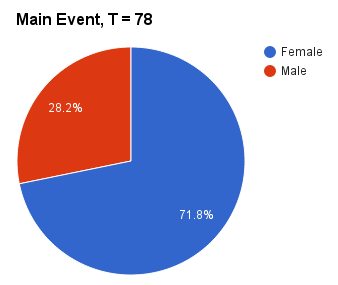 The success of the event was due to a combination of different factors. Fist of all was probably the motivation of the team, the wonderful venue at the Microsoft Vienna Office and the interest in the topic of the event which came from the community and the participants. 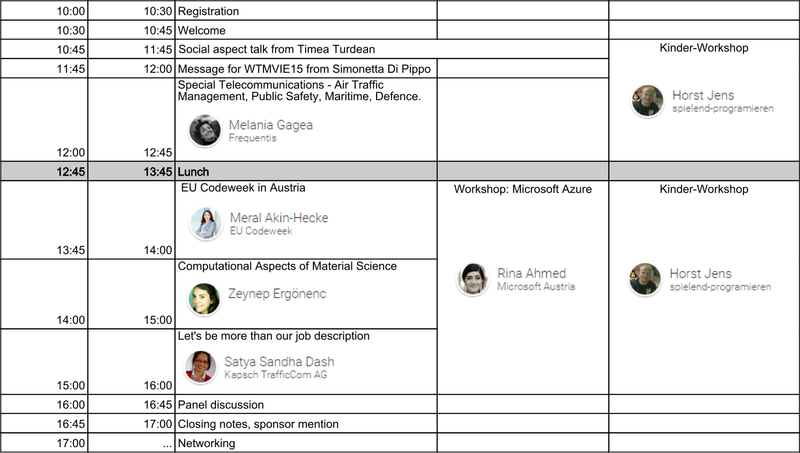 The agenda of the day was split in 3 tracks: talks, adult workshop and kids workshops. We tried to invite speakers from each STEM field. The only one we didn’t manage to find was someone with Mathematical background. Instead of this talked we decided to go for a social aspect talk which was the first one opening the conference. We also looked to keep the talks rather technical but combined with personal experiences. The final Panel Discussion was intended for more sharing and QA session with our speakers. The Discussion Panel session exceeded my personal expectations because we managed to create a comfort place where our participants also started to share, ask questions and add advice. It left me personally with an inner satisfaction about the community in Vienna which is interested in gender issues. A lot of positive energy was transferred and exchanged at the conference day. For this event we decided to try something new: offer workshops for children. I met Horst Jens a while ago and he offers programming courses for children. He teaches kids how to program through games. Read more on his website spielend-programmieren.at. We had a round 17 kids at the morning and afternoon workshops and a lot of positive feedback. You can read more about our Vision, Mission and Values we created for our event on the dedicated Women Techmakers Page on my website.